Rosie Melville is She was introduced to the Civil Service Fast Stream through the Summer Diversity Internship Programme. 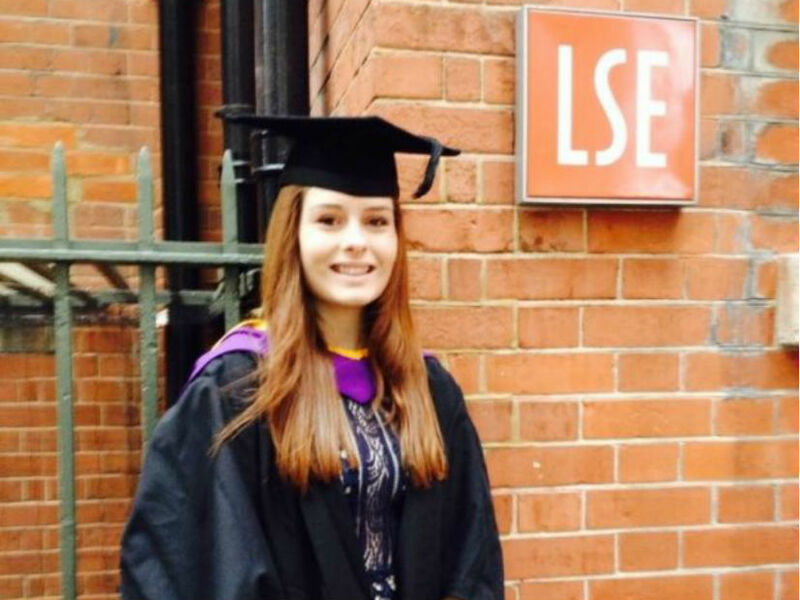 Rosie Melville talks about her experience of the Summer Diversity Internship Programme. This gives talented people from diverse backgrounds the opportunity to see what a career in the Civil Service is like and was Rosie's introduction to the Fast Stream.